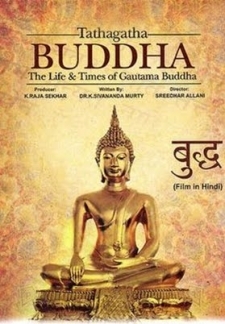 The film tells the story of Siddhartha Gautama, Prince of Kapilavastu, situated in Nepal, who lived during 6th century B.C. He was born on Vaisakha Poornima. The history of his family - The Ikshvaku dynasty is traceable to pre-Ramayana times. Renouncing the life and responsibility of a king, Siddhartha Gautama sought a solution to human misery. Ever in the midst of the great Indian religious and spiritual traditions, he noticed what was most needed by all people - Dharma, and Non-violence. 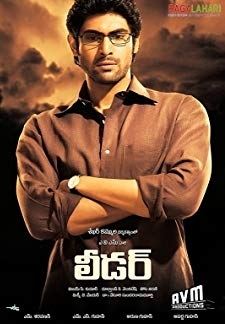 © 2018 Scratchu.com Tathagata Buddha | Kausha Rach, Suman - Tathagata Buddha (2008) | Telugu Movie | 5.0/10 | Synopsis : The film tells the story of Siddhartha Gautama, Prince of Kapilavastu, situated in Nepal, who lived during 6th century B.C. He was born on Vaisakha Poornima. The history of his family - The Ikshvaku dynasty is traceable to pre-Ramayana times. 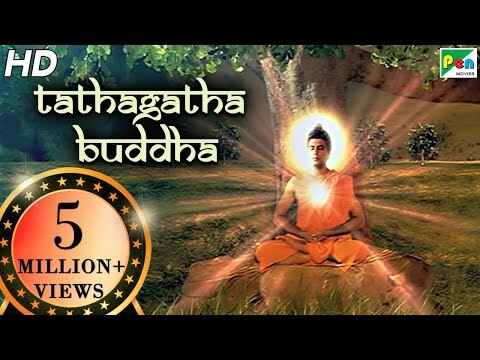 Renouncing the life and responsibility of a king, Siddhartha Gautama sought a solution to human misery. Ever in the midst of the great Indian religious and spiritual traditions, he noticed what was most needed by all people - Dharma, and Non-violence.... Watch Online!! !